To build on the already popular Turtle Bay Village, the Elite range of apartments were launched, providing modern and light one bedroom apartments at amazingly affordable prices. 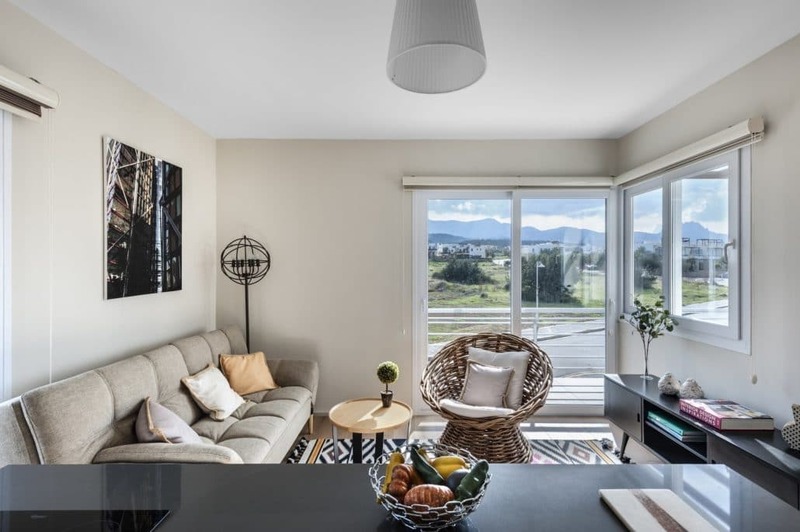 The location almost opposite the golf course has ensured that the apartments are being snapped up as ‘Golf getaways’ by investors wishing to achieve a great rental return. 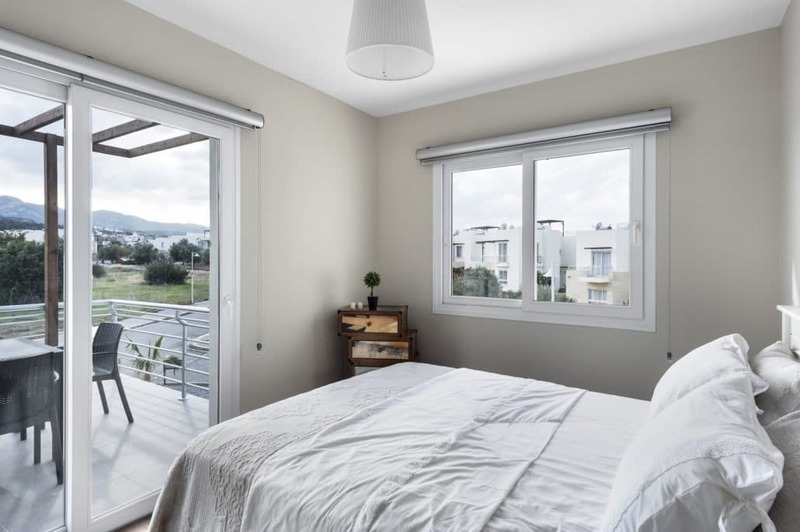 With beaches, Tennis courts, near-by spa and coastal walks to entertain the non-golfer, Elite is an ideal choice for investors and holiday makers alike. 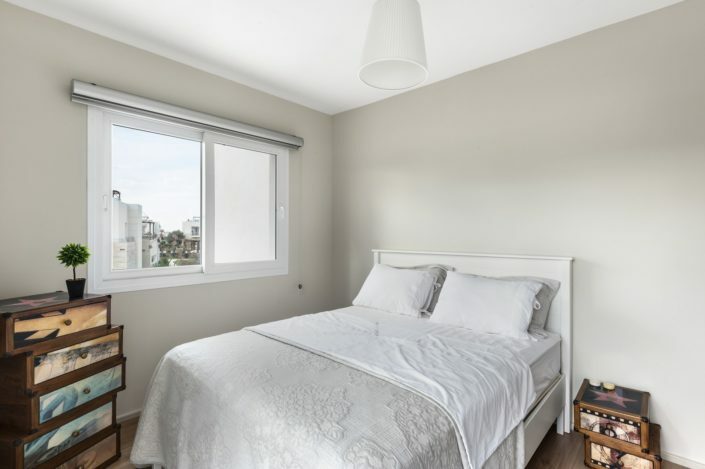 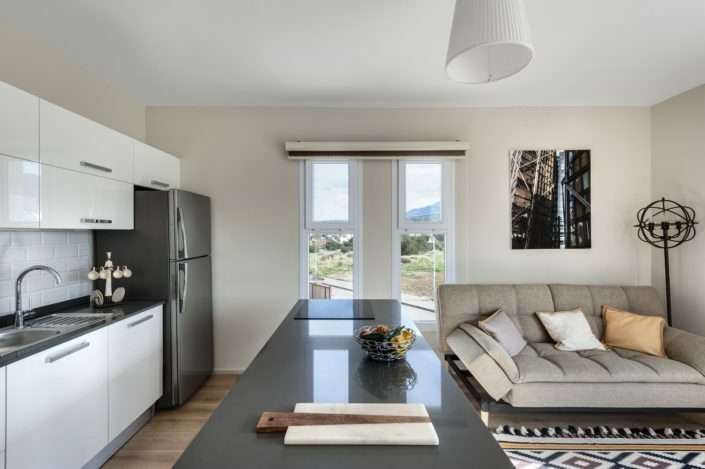 Each apartment has been designed with practicality and style in mind, with open plan living, modern kitchens and double glazed sliding doors to large balcony or covered paved terrace. 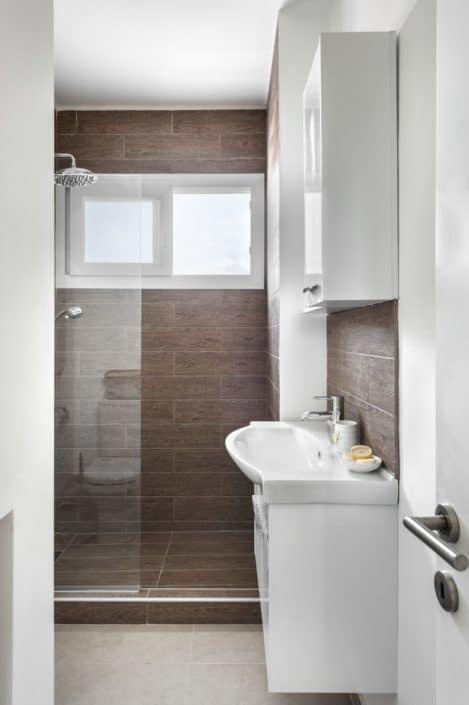 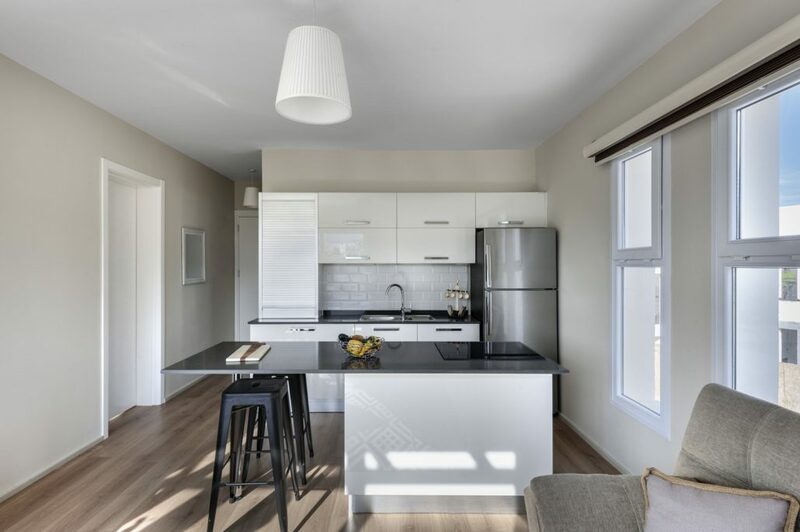 Our designers have hand-picked the colour scheme, fixtures and fittings to maximise the natural light and ensure the apartments feel spacious and highly functional throughout.Olive Grove is located in its own area, comprising of just 5 blocks and a total of 30 apartments. 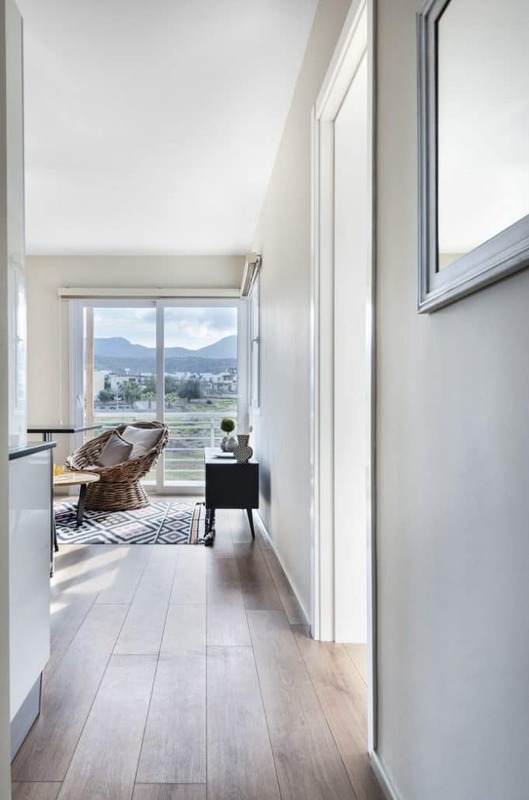 Set in landscaped gardens with trees and a communal pool, everything you need is right on your doorstep. 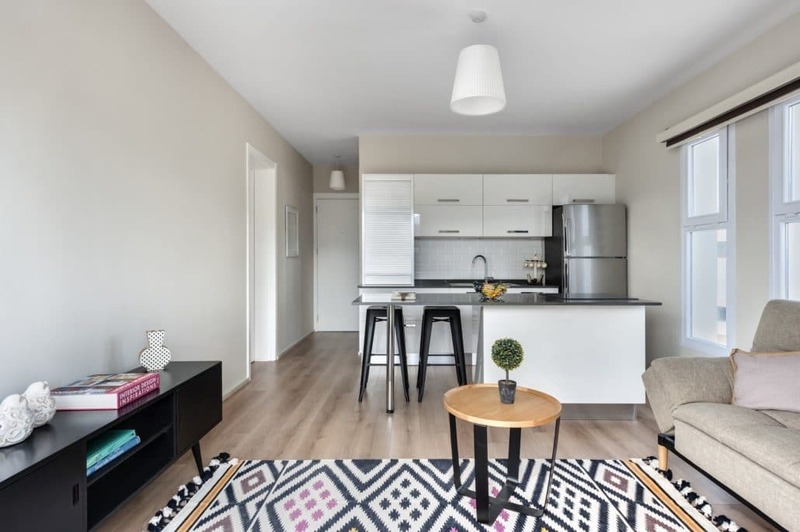 For more information about our Apartments including plans and payment options please click here to view our online brochure.